Over the years, we’ve seen a number of compact camping stoves that make cooking a less-cumbersome affair in the outdoors. And they work fine, provided you’re cooking for one or two people. Once you multiply the members of your party, though, forget about it, as you’re more likely to need a bulky two-burner stove with large pots and pans in tow. That’s when Jetboil’s Genesis Base Camp System comes in handy. 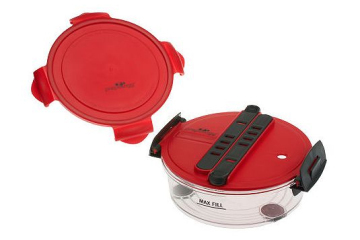 More than a stove, it’s a full cooking set that combines a pot, a pan, and a two-burner stove inside a single bag that measures 8.5 x 10 inches (height x diameter). No more carrying large stoves with separate pots and pans – this is about as compact as two-burner cooking setups can get. 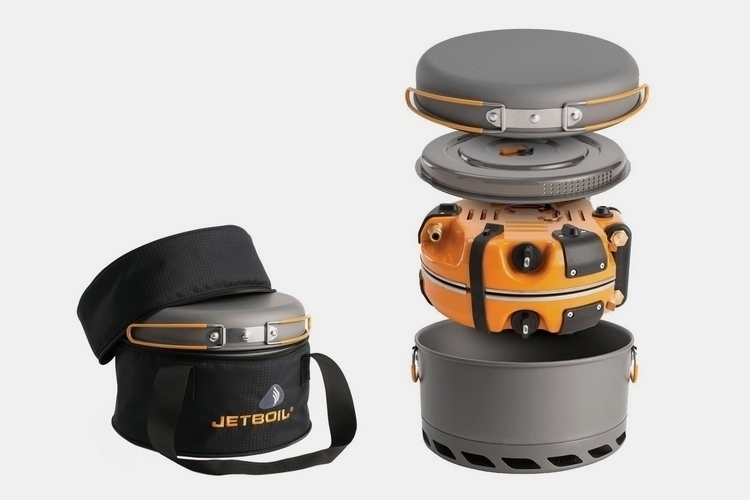 To enable the compact function, the Jetboil Genesis Base Camp System uses a stove that eliminates the usual metal surround you’ll find in cooking equipment, so the burners cover the entire top surface area. 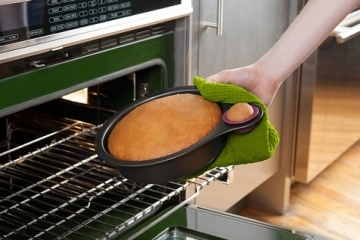 A collapsible design allows the burners to fold into each other, cutting the size down to half during transport, so they can nest inside the included 5-liter pot, along with the 10-inch frying pan. 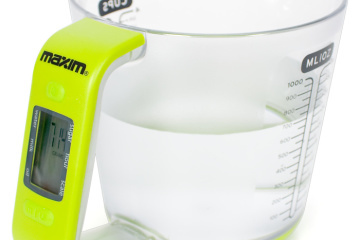 It’s a clever solution that makes for one seriously convenient way to bring cooking to the outdoors. Features include 10,000 BTUs of power for each burner, an engineered valve that allows for outstanding simmer control, four cooking settings, and an included windscreen. It can even be daisy chained with a second stove to create a four-burner setup using just one propane tank. Available now, the Jetboil Genesis Base Camp System is priced at $349.95. If you are into camping and things like that in the outdoors, anything compact is going to be helpful! A+++ for the design. The Jetboil Genesis Base Camp 2 Burner System is the type of camp stove I would recommend to people. You can get camp stoves that use kindling to cook your food, but when your hungry after a long day of hiking you just want to get your food cooked fast. In the morning a stove like this will also allow you to boil water much quicker so you can get your coffee. The dual burners is a huge increase in quality from the vast majority of stoves sold. Most portable camp stoves tend to only have a single burner. 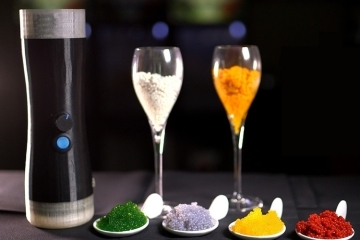 With the dual burner you can cook up 2 different things simultaneously. I would buy this just so I could boil water for my coffee and cook my eggs up at the same time. The ceramic non-stick coating is nice. You don’t always have access to a lot of extra water to do dishes with when you in the boonies, but a nice moist rag and you can clean it up pretty good so It is ready when you need it again. 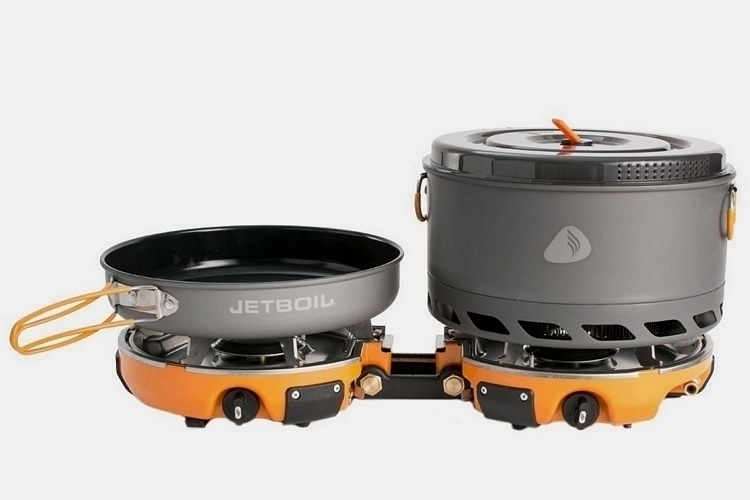 If you are needing a portable camp stove, the this Jetboil Genesis Base Camp 2 Burner System would be a great buy if you are cooking for 1-3 people. There are less expensive camp stoves, but the dual-burners, ceramic coating, and ease of use makes this a top choice. I’ve been camping all of my life and I have never seen anything quite like. Cooking outdoors is fun when you have to do it the old school way but this would make family camping trips a whole lot easier. With less time spent slaving over the fire, I’ll be able to get in some extra quality time with the people I love most. 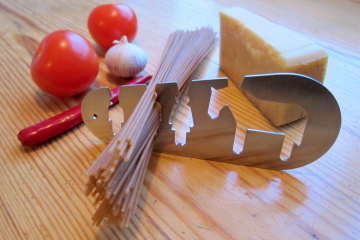 This entire cooking set fits into the compact storage case, with each piece fitting inside the others. It truly is a genius invention that I’m shocked has not been designed to this capacity before. 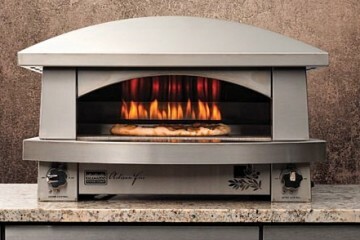 10,000 BTUs of power per burner is unbelievable. With a single propane tank, you can have four burners going, which makes for much quicker cooker for large group events.